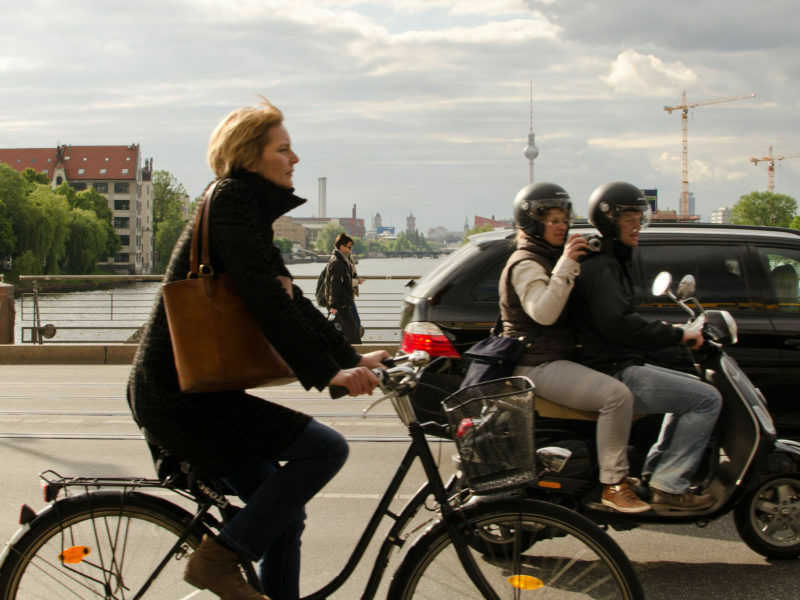 “Car nation” Germany has surprised its European neighbours with a radical proposal to reduce road traffic by making public transport free, as Berlin scrambles to meet EU air pollution targets and avoid big fines. 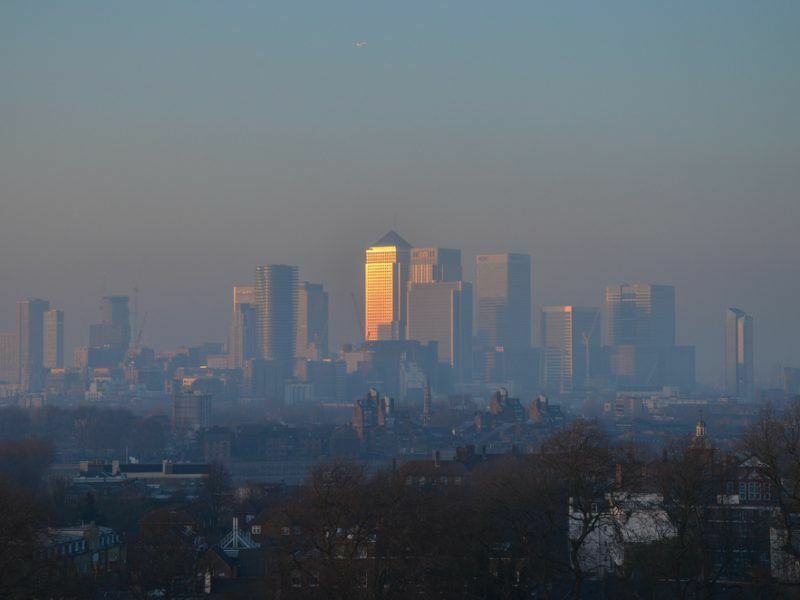 The European Commission will decide next month whether to launch legal cases against nine member states that are accused of breaking air pollution action, after additional information was submitted at the eleventh hour. The proposal will be tested by “the end of this year at the latest” in five cities across western Germany, including former capital Bonn and industrial cities Essen and Mannheim. The move is a radical one for the normally staid world of German politics – especially as Chancellor Angela Merkel is presently only governing in a caretaker capacity, as Berlin waits for the centre-left Social Democratic Party (SPD) to confirm a hard-fought coalition deal. On top of ticketless travel, other steps proposed Tuesday include further restrictions on emissions from vehicle fleets like buses and taxis, low-emissions zones or support for car-sharing schemes. Action is needed soon, as Germany and eight fellow EU members including Spain, France and Italy sailed past a January 30 deadline to meet EU limits on nitrogen dioxide and fine particles. Brussels environment chief Vella gave countries extra time to present further pollution-busting measures or face legal action. “Life-threatening” pollution affects more than 130 cities in Europe, according to the Commission, causing some 400,000 deaths and costing 20 billion euros ($24.7 billion) in health spending per year in the bloc. Countries that fail to keep to EU limits could face legal action at the European Court of Justice, the EU’s highest tribunal, which can levy fines on member states. Even without the pressure from Brussels, air quality has surged to the top of Berlin’s priorities over the past year. Suspicions over manipulated emissions data have spread to other car manufacturers since Volkswagen’s 2015 admission to cheating regulatory tests on 11 million vehicles worldwide. Environmentalists brought court cases aimed at banning diesels from parts of some city centres, and fears millions of drivers could be affected spurred Chancellor Angela Merkel into action. Titans like BMW, Mercedes-Benz parent Daimler or the world’s biggest carmaker Volkswagen agreed to pay some 250 million euros into a billion-euro fund to upgrade local transport. The government “should make sure that the car manufacturers finance the emergency measure” of free transport, Greenpeace urged, adding that more parking and road tolls in cities could help reduce urban traffic. On their own account, the auto firms have stepped up plans to electrify their ranges, with a barrage of battery-powered or hybrid models planned for the coming decade. Public transport is highly popular in Germany, with the number of journeys increasing regularly over the past 20 years to reach 10.3 billion in 2017. 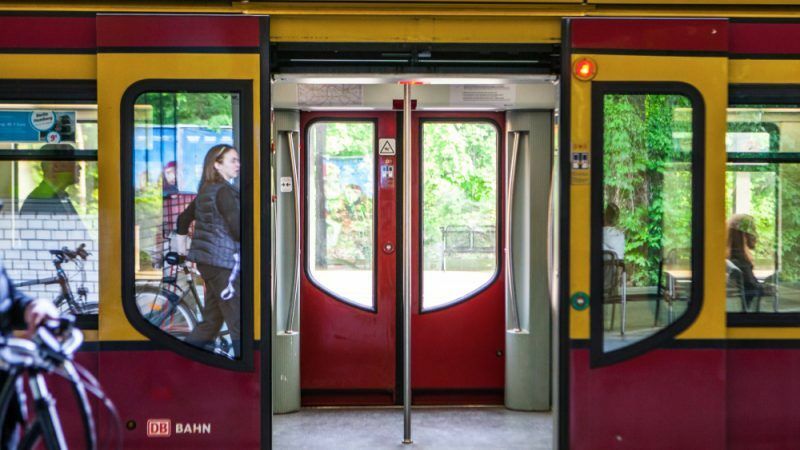 In comparison with other major European nations, tickets can be cheap: a single ticket in Berlin costs €2.90, while the equivalent on the London Underground costs €5.50 euros. But cities were quick to warn that more planning was needed if free travel was to succeed. 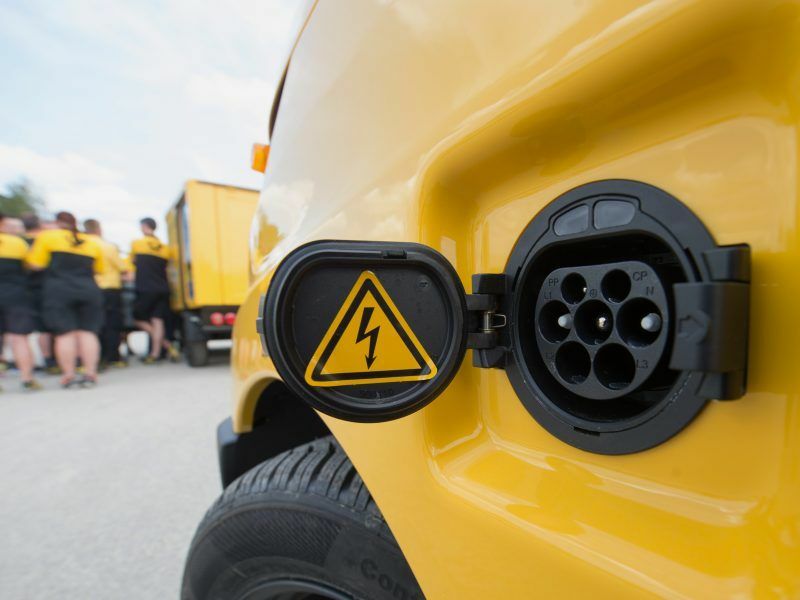 “I don’t know any manufacturer who would be able to deliver the number of electric buses we would need” to meet increased demand if transport was free, Bonn mayor Ashok Sridharan told news agency DPA. Meanwhile, Association of German Cities chief Helmut Dedy warned that “we expect a clear statement about how (free transport) will be financed” from the federal government. Other attempts around the world to offer citizens free travel have failed, including in US city Seattle. Ministers “should think again during a ride on the U6 (underground line) in Berlin at 7.30 am,” Die Welt newspaper commented. The money to finance this can be created by the Bundesbank and given to the government to spend. There is no risk, no inflation, no problem whatsoever. Money is created out of nothing, it has no cost and can be used to finance real infrastructure projects. Always remember, there is no shortage of money.